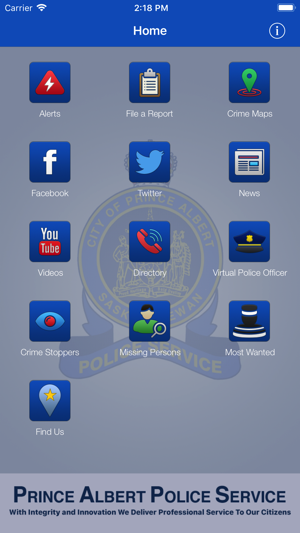 The Prince Albert Police Service has officially launched its new mobile app for residents to be able to access the latest information and tools available from the Service. 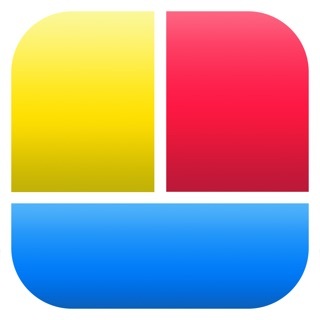 Stay connected: Easy access to PAPS Facebook and Twitter and YouTube accounts. Stay informed: Direct route to PAPS media releases and alerts. Stay Safe: 'File A Report' online for any non-emergency crimes, access frequently asked questions through our 'Virtual Police Officer,' 'Crime Stoppers', 'Crime Map', 'Most Wanted' and more! File A Report: File an online police report from the convenience of your home for any non-emergency. Alerts: Be notified when PAPS has activated an alert (e.g. missing youth). News: Read what’s happening in Prince Albert through our media releases. 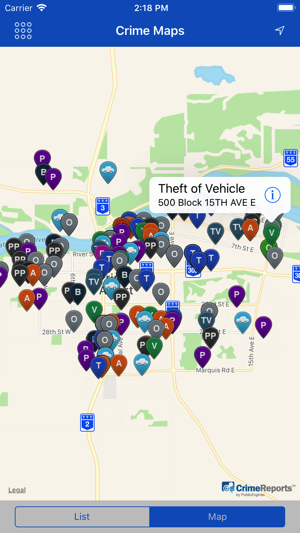 Crime map: See reports of crime in your geographic location. Information is generalized to a 100-block level and a filter can be set to see crime over different time spans. Most Wanted: See the weekly list of the City's 'Most Wanted' by police. Missing Persons: Up to date list of current missing persons. 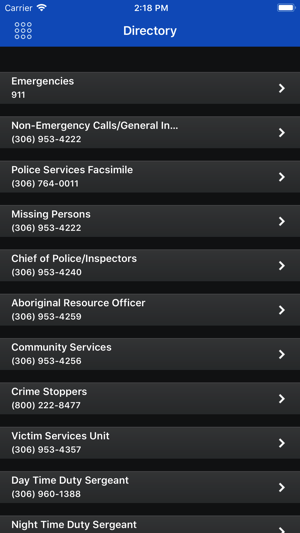 Directory: Phone numbers of each division easily available at your fingertips. Facebook: Interact with PAPS on our Facebook page. 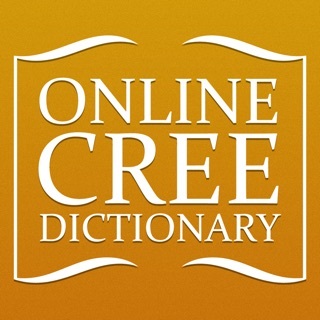 Share, like, and comment on our latest news and events. 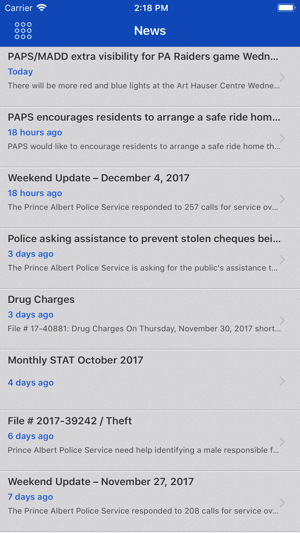 Twitter: @PAPOLICECA is a great source for up to the minute updates on what’s happening at the Prince Albert Police Service. YouTube: View the latest videos from the Prince Albert Police Service. Was interesting to see what crime was happening in our city . Unfortunately it would only show some of the crime but not all that was reported or responded to.